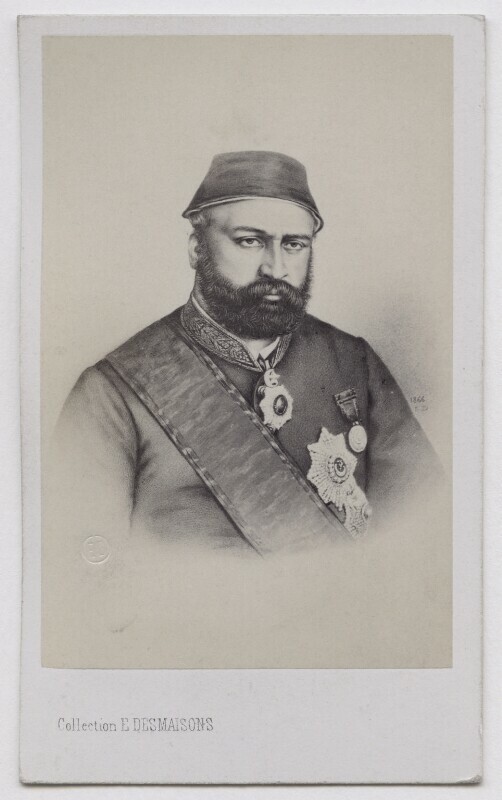 Abdul Aziz (1830-1876), Sultan of Turkey. Sitter associated with 7 portraits. Émile Desmaisons (1812-1880), Lithographer. Artist associated with 27 portraits.